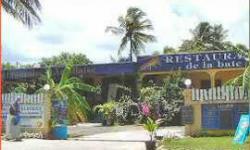 Welcome to Aka Doudou Restaurant De La Baie which is located on and facing the beach of the bay in Le Moule, on the Island Guadeloupe. 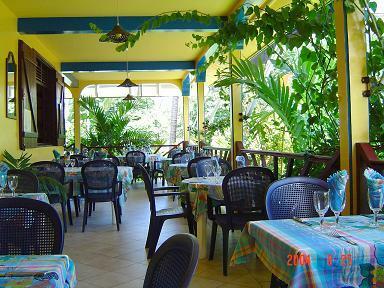 You'll be welcome for lunch or dinner with traditional and modern, French and Creole cuisine, where you'll discover new Caribbean flavors. 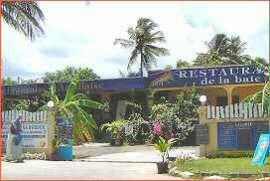 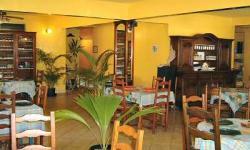 Visit Aka Doudou Restaurant De La Baie and allow Eric and his team to indulge your every Caribbean whim. 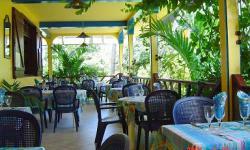 Dine surrounded by tropical plants, on the beautiful terrace and shaded ventillée where life is good and be lulled by sound of the beguine hummingbirds. 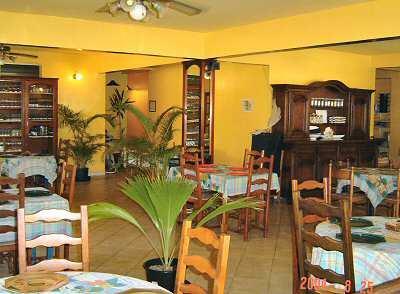 Aka Doudou Restaurant De La Baie is a cool and discreet spot, for a romatic couples dinner.